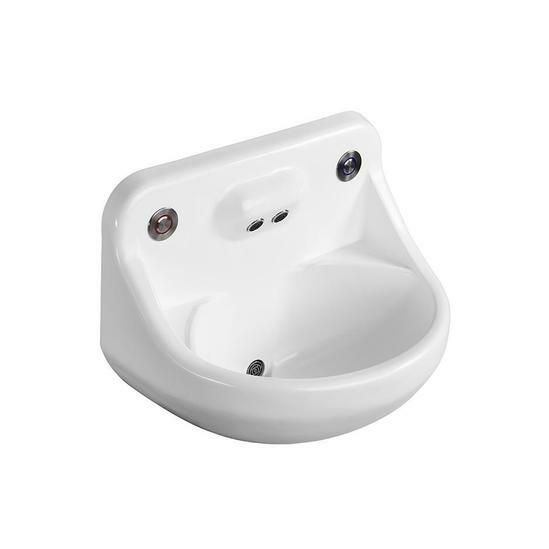 The Sentry21 basin is designed and tested to be vandal-proof and avoid ligature points wherever possible. 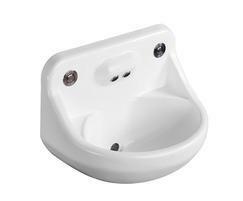 The basin and fittings can be used in high security areas such as prisoner and mental health applications. It is intended for ducted installations where all pipework and the control box are concealed behind a wall or panel. The basin has been successfully tested at HMP test centre at Lindholme. The techniques employed to construct this product are used very successfully in the field of ballistic armour. High resistance to cyclical stresses and dual stage failure mode. This provides excellent impact resistance and will not be subject to catastrophic failure. High chemical resistance and resistance to ultraviolet effects. The Sentry21 wall-mounted toilet is designed and tested to be vandal-proof and avoid ligature points wherever possible. Fittings are suitable for use in high security areas including prisoner and mental health applications.